Use this project to introduce your preschoolers to different textures around your house and yard. 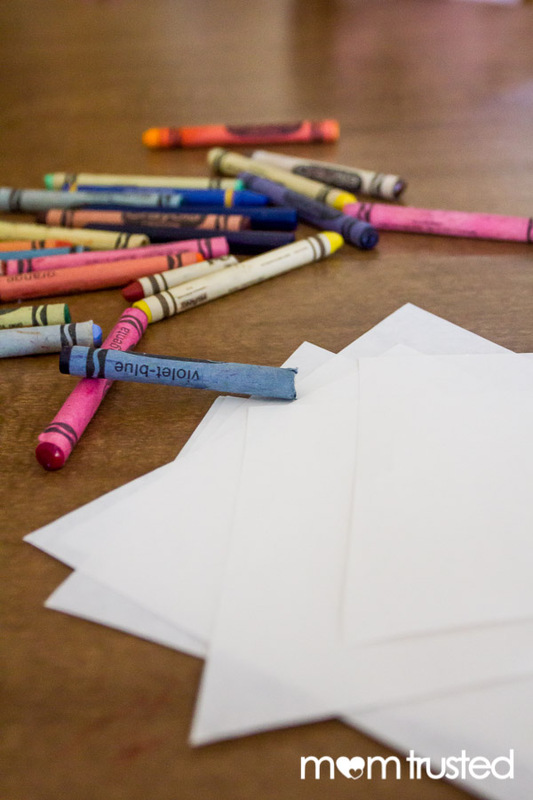 What you need: crayons, paper, and hard surfaces with different textures. 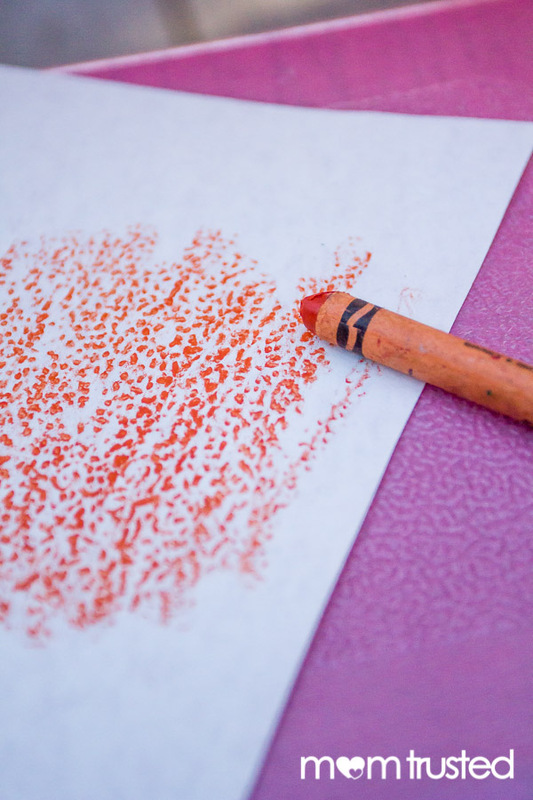 Show children how to rub the crayon over the paper to transfer the texture of a surface. 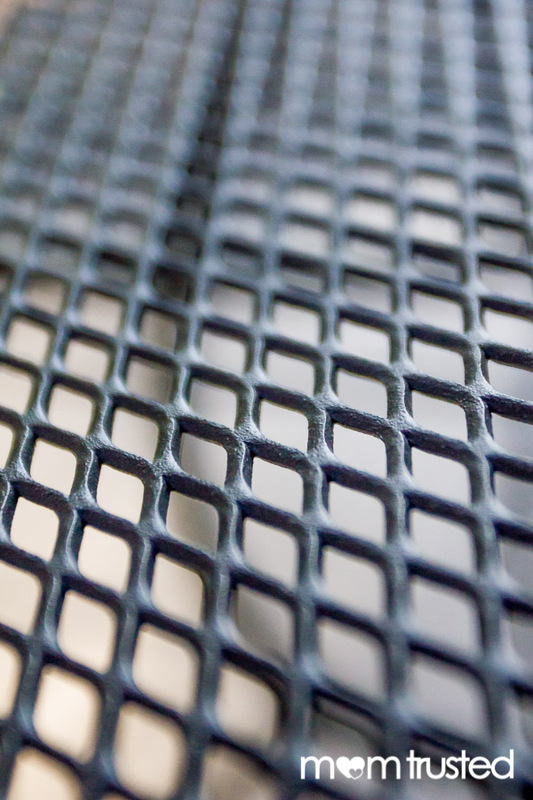 Good surfaces include wood grain, woven chair seats, textured walls, and bumpy plastic. 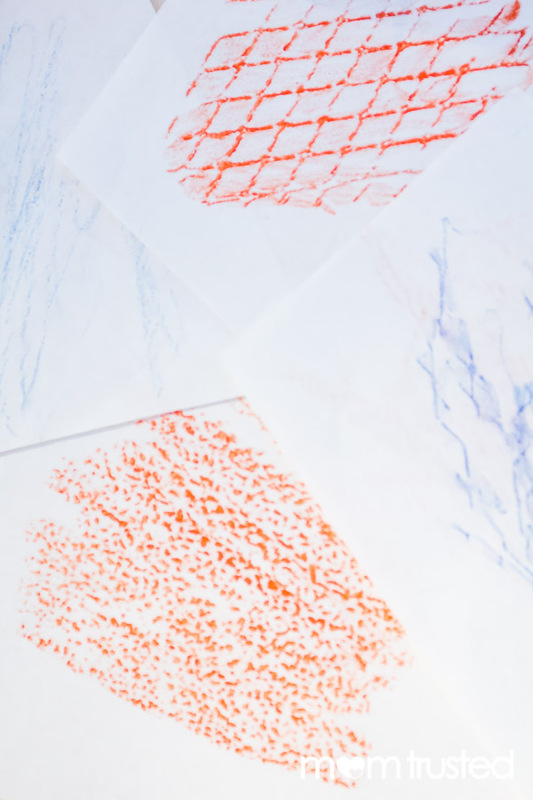 After the rubbings are made, let children feel the different surfaces while you describe them – rough, bumpy, etc. 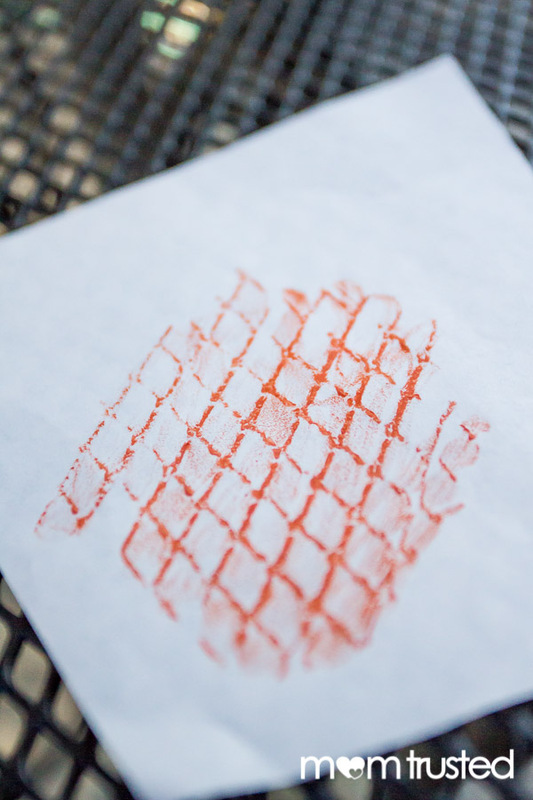 Show them how the crayon rubbings look and feel similar to the surface you used to make them.